Description : A genus of 4 species of perennial herbs, natives of East Asia. 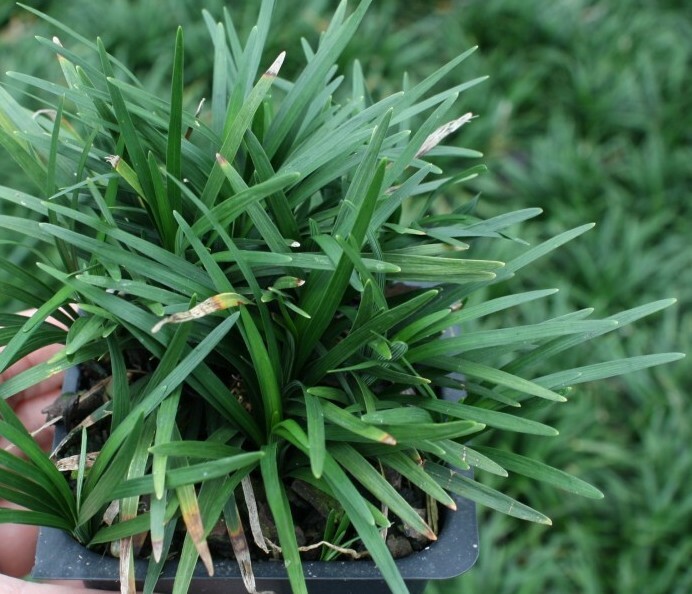 Ophiopogons have compact grass-like appearance with narrow leathery leaves. These hardy house plants survive in a wide range of conditions and the variegated forms are very attractive.